The Jiggers are a Scottish “ceilidh” band. We’re a collective of professional musicians who love what we do! 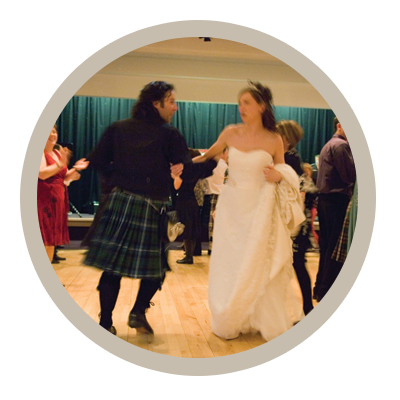 We’ve played around two thousand ceilidhs since 2003, and you can hire us for weddings and events all over Scotland, UK and the world. We have a lot of ways that you can tailor the packageto suit your tastes and budget. 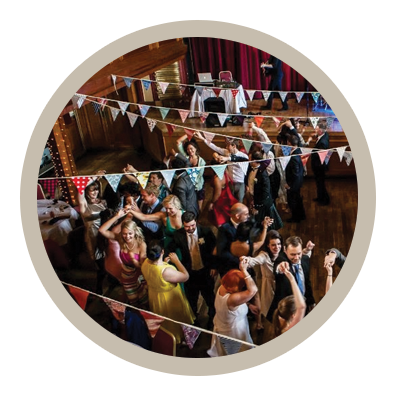 What is a ceilidh? It’s really just a Scottish party. 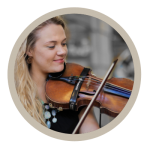 You bring your guests, and we provide energetic folk music. 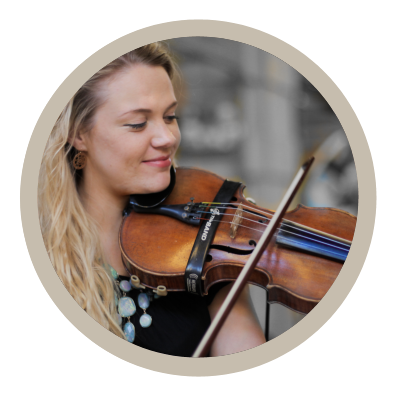 We’ll arrive at your venue in good time, (dressed in smart black), discretely set up all our equipment, and be ready to play our music for you – fiddle led, with a ceilidh dance callerto explain the steps and MC the evening. 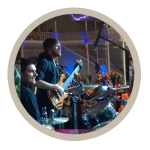 Our DJcan play after the ceilidh, and we can also perform a live covers setif you’d like. 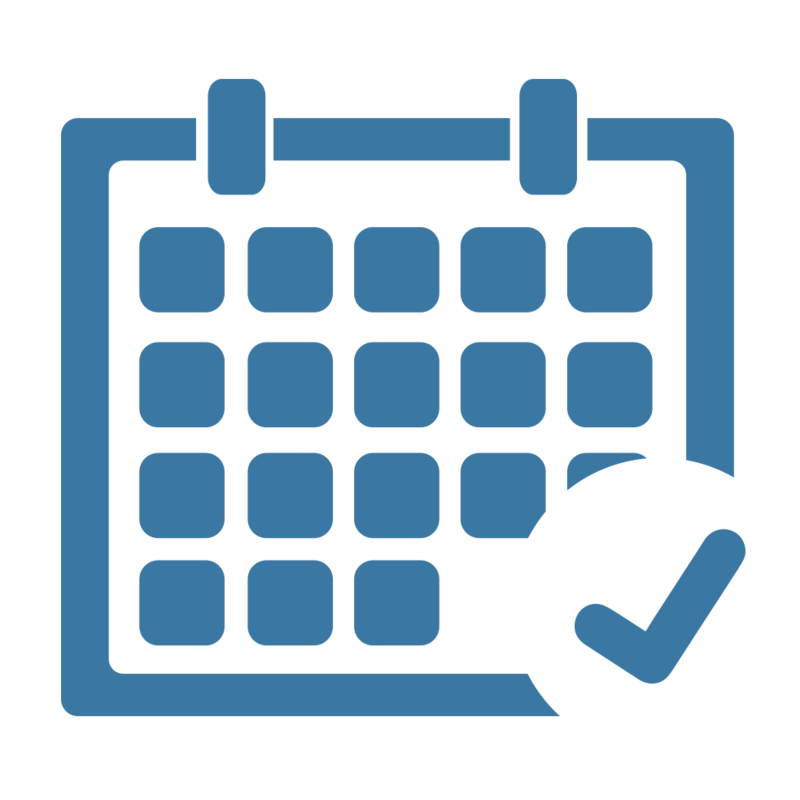 View our list of services for detailed information on ways you can customise your event. The Jiggers are the dependable choice. 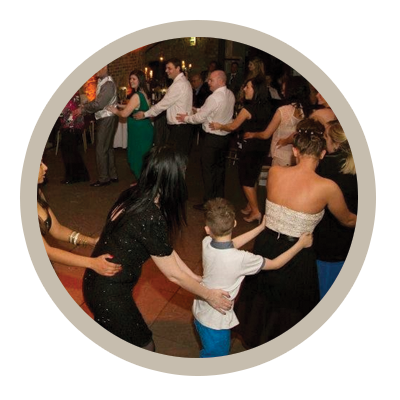 We’ll put your guests at their ease, keeping them entertained and having fun. It’s important to have a band that is friendly and approachable, and the Jiggers will always set the right tone. We know how to put on an engaging show, while still letting people chat and socialise – it will be suitable for all ages: great music, and at an appropriate volume! 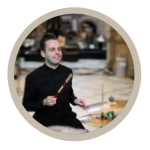 Read testimonials from brides and grooms we’ve performed for recently. We can give you the size of band that’s suitable for your venue and budget. We also offer room lighting options, microphone for speeches, ceremony/background musicians e.g. string quartet or jazz pianist. 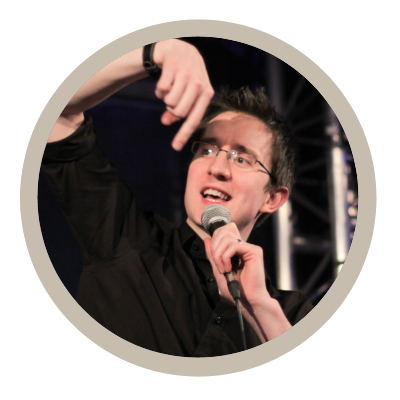 Speak to Jake Bingham, our events co-ordinator who will be glad to chat through the possibilities. If you just want to reserve the date, and finalise details later, Jake will help with that, too.
. 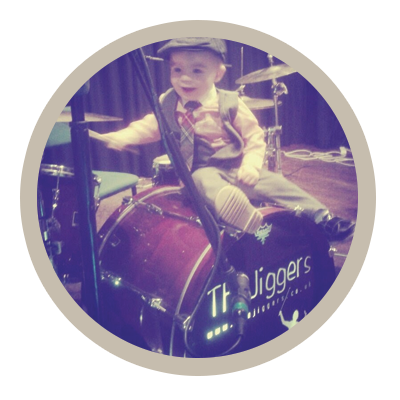 The Jiggers are a great Scottish band for conferences and for international audiences. 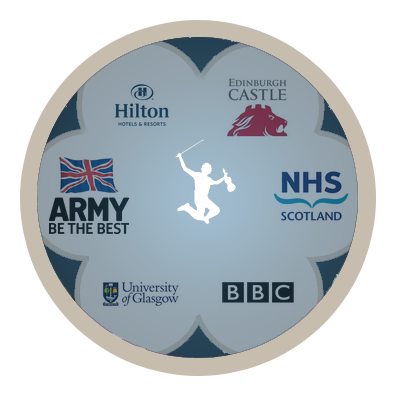 We also offer demonstration dancers and other musicians like bagpipers, should you wish to enhance the service with a Scottish flavour. 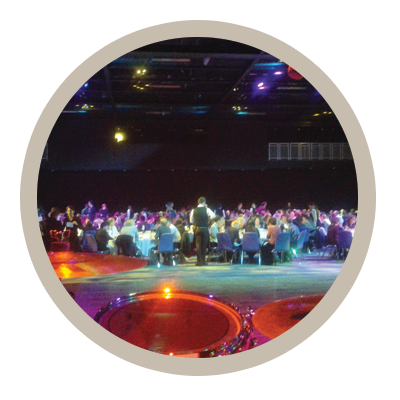 We’ll liaise with technical staff and provide sound/light riders, or supply our own equipment for all sizes of venue. See our services page for more info. You can tailor the package to your budget. But, to give you a rough idea… Typical wedding clients choose a package around £800-950, and for larger events it’s typically around £1400-1800. The main factors are band-size, travel and playing times. We do have budget options (ask about our “Re-Jigged” package for smaller, more intimate events like birthday parties.) Contact us now for a quick, personalised quote. 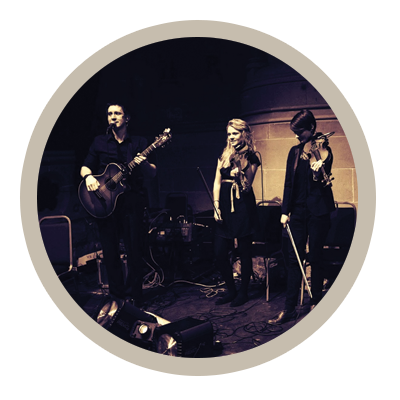 The band is a collective of 10-15 of top Scottish folk musicians. 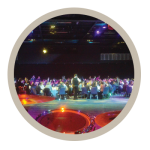 We perform regularly together, and having a pool of regular professional players ensures that we can deliver the same high standard at every event we play. Size of band, format of the event, DJ, covers, lights, PA, other musicians…we offer a variety of services. For more info, click here for a list of our services. 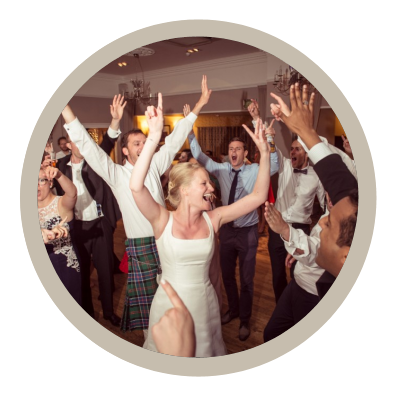 Most of our clients hire the ceilidh/DJ package – ceilidh to start the night, and a disco to finish. One of the band will stay on to DJ, and you can tailor the set to whatever style you like – a very popular choice, it works really well. For more information, see the DJ section of our services page. 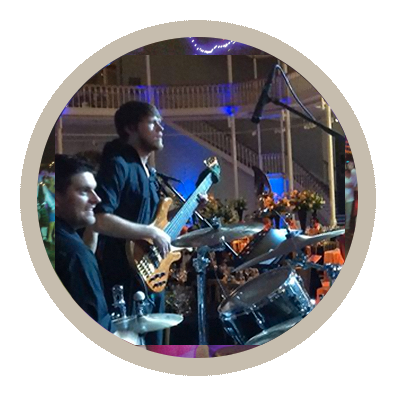 If you hire the 5-piece covers band for your event, we can introduce a set list of classic covers to add an extra level of variety. Click on the “covers set” link on our services page for more info.